Buyers beware. If you have seen an advertisment for the purchase or rescue of a dog / cat / bird online and are are asked to send money for their insurance or travel expenses via Western Union or Money Gram you are probably being scammed. Please research breeders / pet sellers and transport companies before making any payment. Scammers often use the logos and names of reputable companies in their emails or websites to scam honest and caring animal lovers out of their hard earned money. 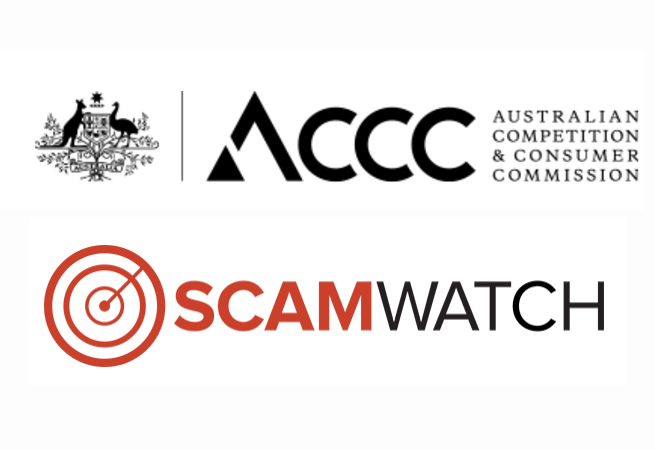 To find out more about the online scams, please visit the following websites.